With much midwest cropland still underwater 10 days after the flooding started, the ability of these farmers and ranchers to make a living – and to feed the nation and the world – has been severely impacted. Livestock losses and damage to land, houses, barns, equipment, and other property, is catastrophic in many cases. Planting is already delayed, and, in some areas, cancelled completely for this season. In the immediate aftermath of the flooding, affected producers and other eyewitness painted a desperate scene. Bill Lechtenberg, with the Nebraska Farm Bureau described conditions in his area thus: “One neighbor up to the west of me six miles – his calving pasture was under five feet of water as of yesterday. He got all the cows up to high ground, except for two calves, before they got swept away.” He reports that floodwaters have reached five to six feet above the worst flood levels that he had ever seen previously. Watch the videos above to get a more complete picture of the impact this historic storm is having on ag producers in the nation's heartland. 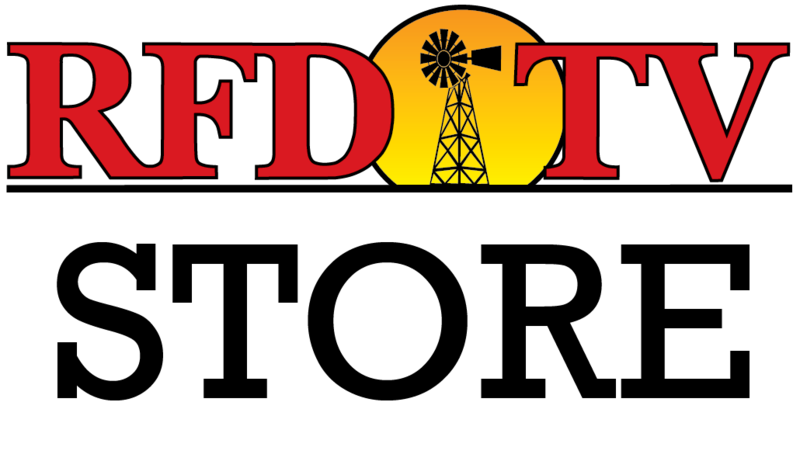 Nebraska Cattlemen Disaster Relief Fund has established a new disaster relief fund to assist affected cattle producers. Nebraska Strong has opportunities to request and provide relief. Missouri Farm Bureau has established a disaster relief fund for farmers, ranchers, and rural communities. The Small Business Administration's Drought Disaster Assistance helps provide disaster loans to small, nonfarm businesses, small agricultural cooperatives, and some private non-profits affected by drought. The Wisconsin Department of Agriculture, Trade, and Consumer Protection provides resources on flood preparedness and recovery. Farm Aid Donate HERE. Resources available HERE.